Today is World Malaria Day and we need to be informed about the parasite and vector that transmits the disease. It is important to protect yourself from malaria because the disease is dangerous and deadly if not treated on time. 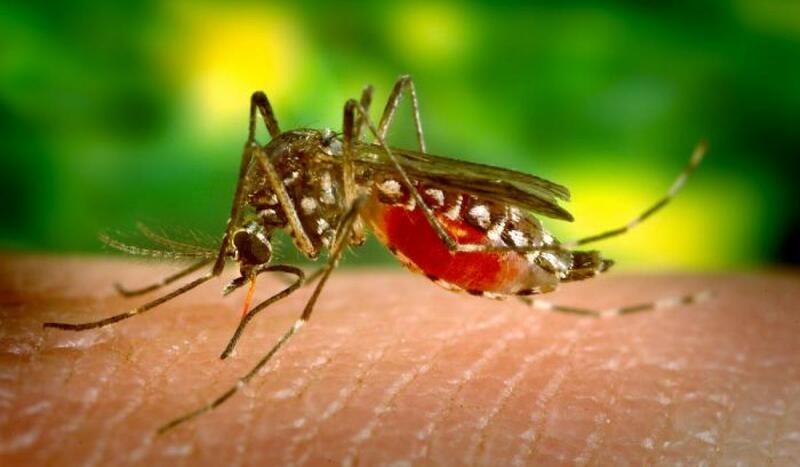 Some people do not know how to escape the bites of mosquitoes and this is one of the major reasons why malaria is so common and prevalent in Africa. To defeat malaria, you must know some important things about the vector that transmits it. Here are a few things you did not know about our common enemy- mosquitoes. They can smell your breath. Mosquitoes have the innate ability to smell your breath when sleeping. They can detect the carbon dioxide released into the air and used it to trail their victims. But if you sleep under an insecticide-treated net, you can avoid their bites. Did you know that only female mosquitoes bite? Both male and female mainly feed on nectar but the female also needs protein present in blood meals to help her develop eggs. Mosquitoes only live for about six to eight weeks. Although male mosquitoes live for just ten days or even less, female mosquitoes can live for up to two months. So to disrupt their life cycle, avoid keeping stagnant water around the house so that they will not be able to breed. They carry the parasite that causes malaria Plasmodium spp. They can transmit this parasite from person to person when they bite. Contrary to popular belief that the mosquito is the organism that causes malaria, it is just a vector through which the parasite transports itself. Sweat and heat attract them. Smells and body odor released from the body attracts mosquitoes to you for a blood meal. They use their heat sensors around their mouthparts to detect the warmth of the blood inside your body.